Creates a dynamic, medially displacing force to the patella. Allows functional activity while providing stability throughout the full range of the knee. 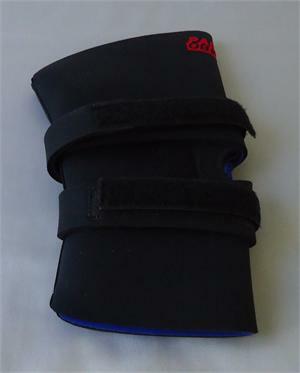 Includes encircling patented pad-straps for patella control. For sizing, measure 3 above and 3" below the knee, with leg extended.